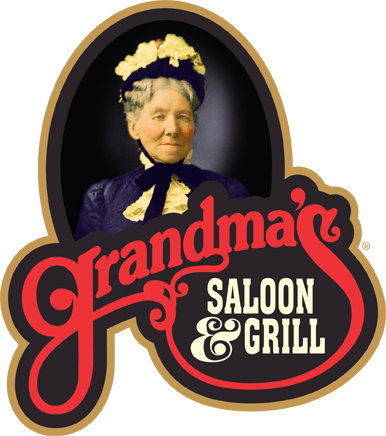 Grandma's Saloon and Grill - Canal Park is a member of the Grandma’s Restaurant Co. family of restaurants which is committed to making your online experience pleasant and rewarding! Part of that commitment is ensuring your privacy. The information we collect from you is used solely by Grandma’s Restaurant Co. to enhance your dining experience and provide you with special offers from time to time. Any information you provide will remain confidential. It is our policy not to sell, distribute, rent or in any way make your personal information available to a third party.